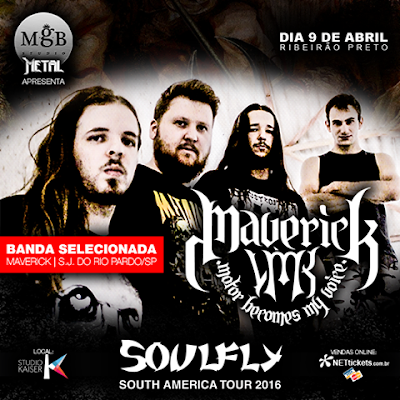 Imperative Music Agency Compilation: MAVERICK MVK Amazing Brazilian Thrash Metal band ! MAVERICK MVK Amazing Brazilian Thrash Metal band ! Amazing Brazilian Thrash Metal band ! MAVERICK MVK are signed to present their new song in IMPERATIVE MUSIC COMPILATION VOLUME XIII.